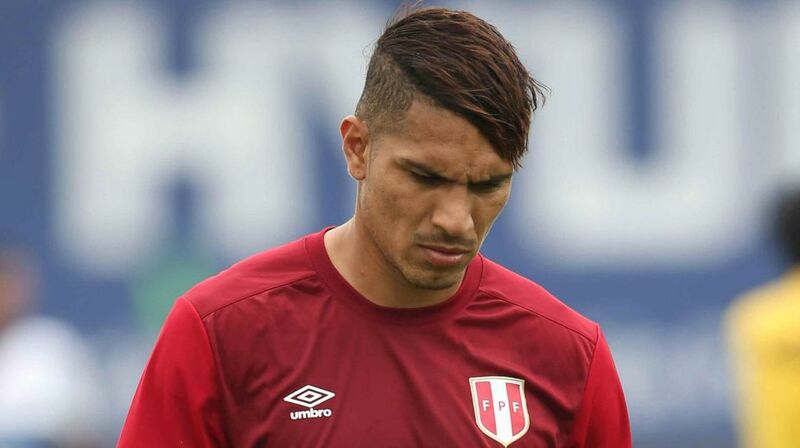 Striker Paolo Guerrero will give the Peruvian football team a “shot of motivation” at the World Cup in Russia, French great David Trezeguet said. “It’s important that he be at the World Cup because he’s a great protagonist and a great player. As fans, we like to watch the great players and Paolo is on that list. The truth is that he’s going to give a very important shot of motivation to Peru,” Trezeguet said during a charity event in Bogota on Saturday, reports Efe. On May 31, the Court of Arbitration for Sport (CAS) suspended Guerrero’s 14-month ban from soccer for a doping violation. The ruling means that the Peruvian team captain will be able to participate in the upcoming FIFA World Cup. Players from different countries expressed affection and support for him, according to Trezeguet. “This means that they believe in Paolo, that he has been able to show that what happened is in the past,” said Trezeguet, who played for Italy’s Juventus, the French league’s Monaco and Argentina’s River Plate, among other clubs. Trezeguet, a forward on the French national team that won the 1998 World Cup, played in a charity match Saturday in Bogota to raise money for the Special Olympics Foundation. In its last World Cup appearance in 1982 in Spain, Peru finished last in its group and failed to make it out of the first round. In Russia, Peru are in Group C along with Denmark, France and Australia.